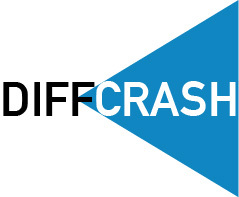 Version 5.2.29 is the final DIFFCRASH 5 release and will be maintained though not expanded by means of algorithms or new features in the future. The new version requires the FLEXNET SIDACT license daemon and a related license. The daemon is available on our web pages. You can download both the new version and the license daemon in our Client-Area.